Doing something summer-tastic yesterday we hung at the beach with our friends. We also got a chance to meet three dachshunds looking for their forever homes: Lenny, Lola and Meeko. Lola, the female black and tan with a patch of white, and Meeko, the red female with a white face, adoptions are being overseen by Dachshund Rescue & Placement. The adorable black and tan newly neutered male, Lenny, adoption is being overseen by Dachshund Paws and Pals Rescue. Interested people should complete an online application. Please feel free to share with friends. 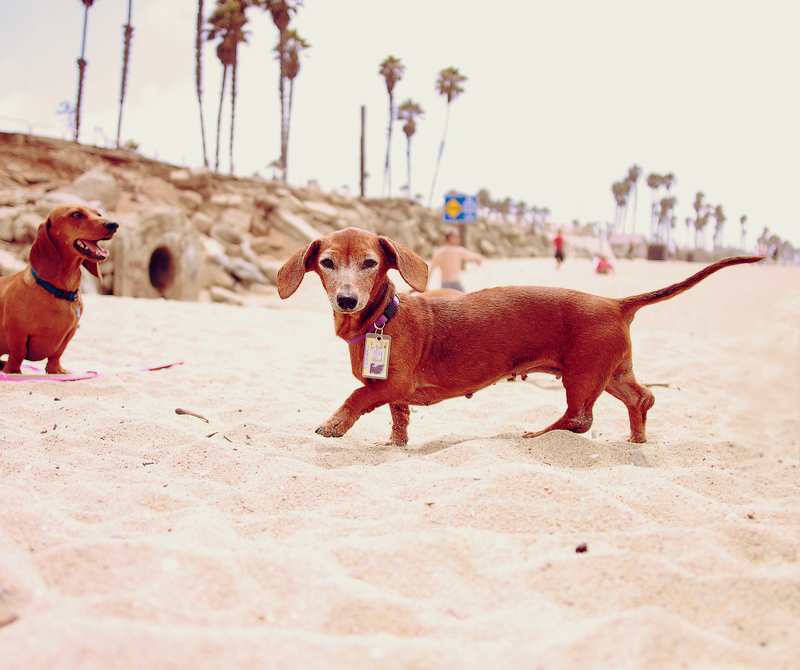 Let’s get these doxie adopted. 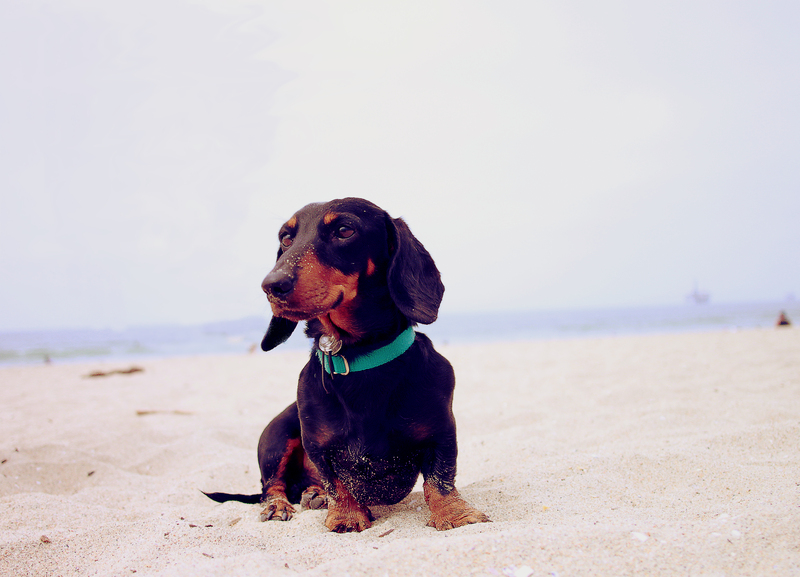 This entry was posted in Rescue and tagged #black and tan dachshund, #dachshund, #red dachshund, #rescue, #smooth dachshund, doxies. Bookmark the permalink. 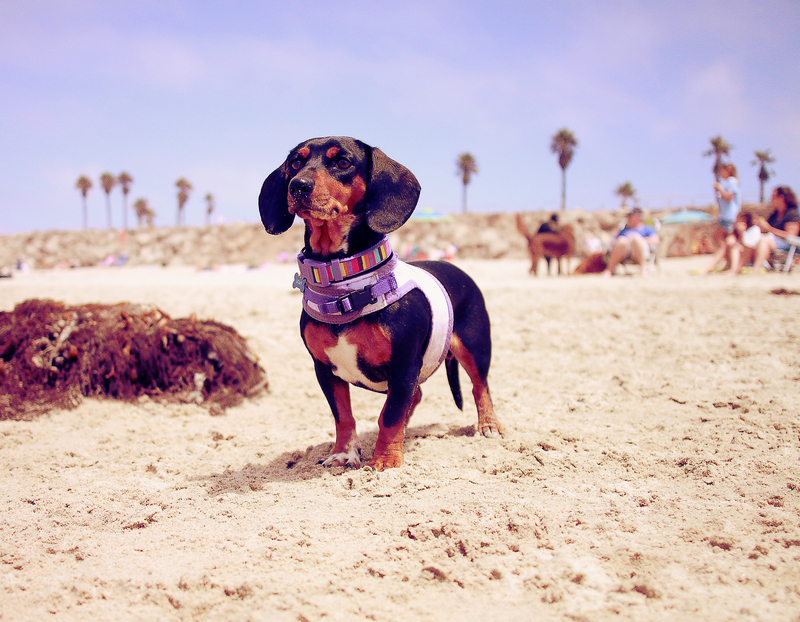 doxie rescue alert, these cuties need a forever home!